A patron presented the manager of circulations and fines with what looked like a legal bankruptcy document discharging the costs of some books he had never returned. Although the document had a judge’s signature on it, the document looked doctored, like several different pieces had been laid out on a single page and then photocopied together to make it appear as if they part of the same letter. No matter how official the document appeared, I was immediately dubious because library fines, like parking tickets, taxes and child support, are not dischargeable in bankruptcy proceedings. The patron had probably spent all day putting together this con. And all of this effort for what? $45.00 worth of fines. A colleague on one of the other floors said that he used to walk around and see people spend all day on little penny ante scams, like painstakingly altering subway tickets from $2.00 to $12.00 (to try to sell them to witless tourists, I assume). 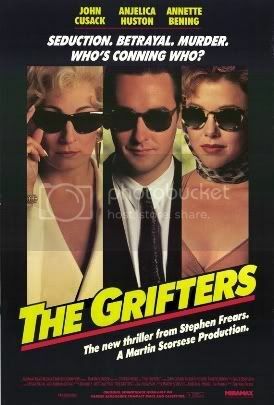 The thrill of grifting must be its own reward, because it certainly wasn’t a very remunerative way to make a living.